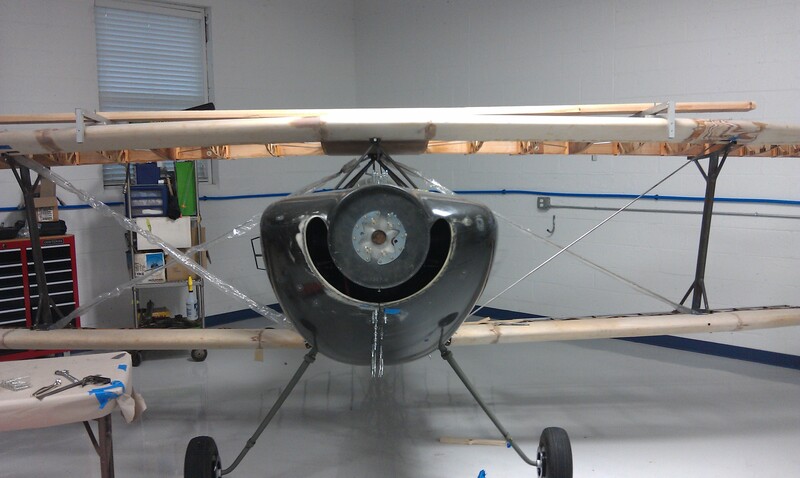 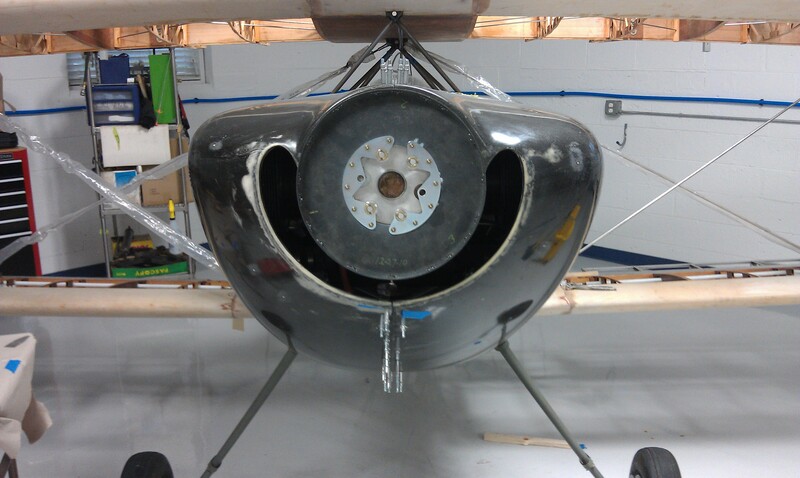 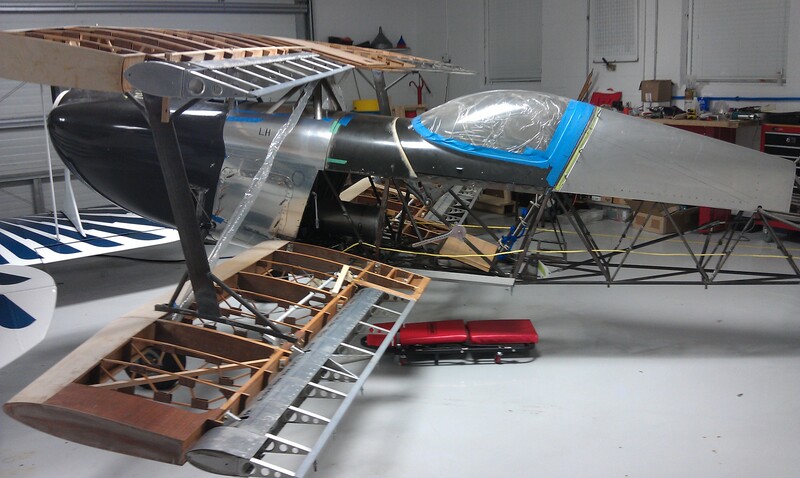 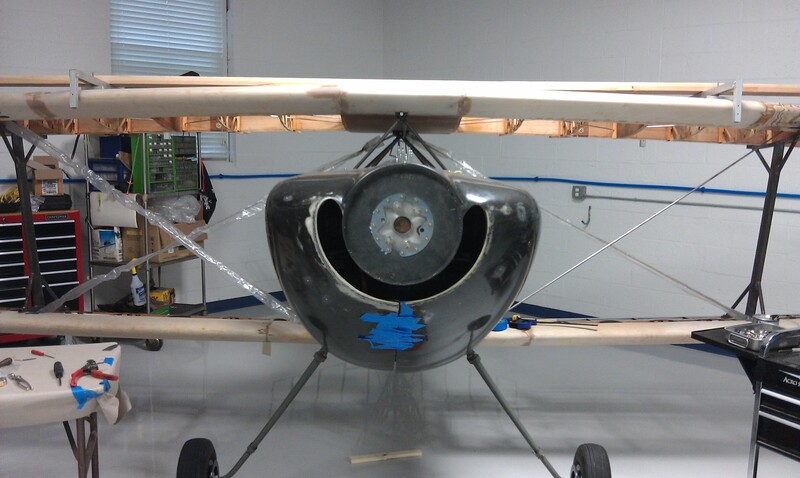 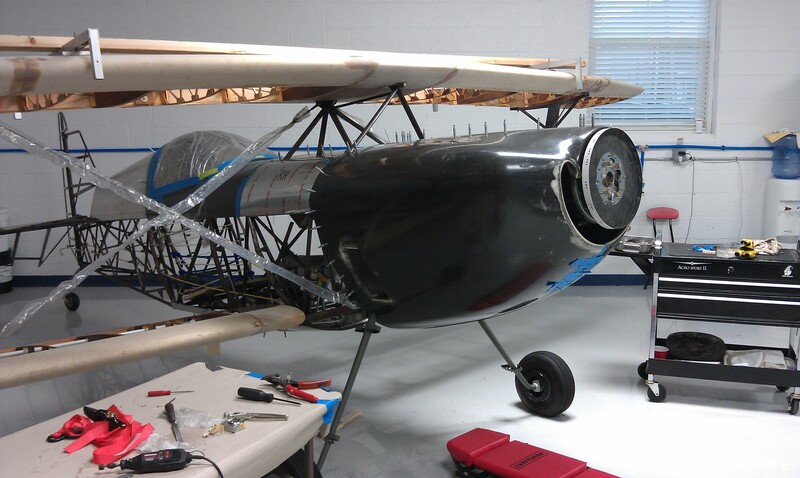 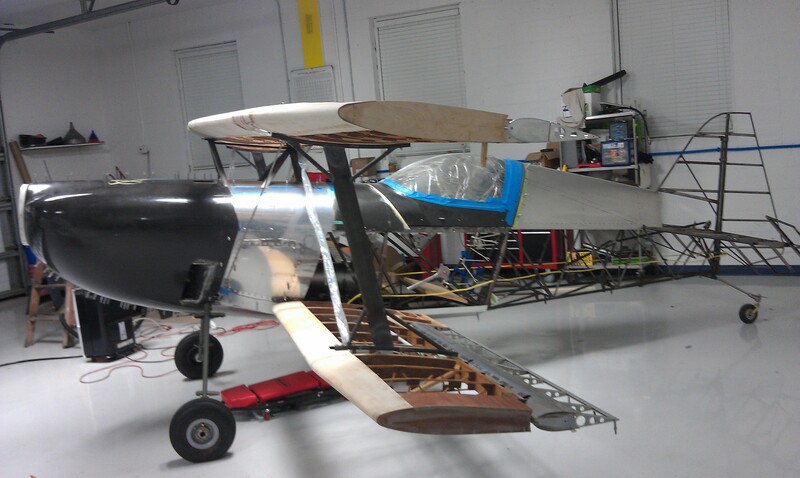 Last post I had just installed the aluminum piano hinges that hold the Two cowling halves together. 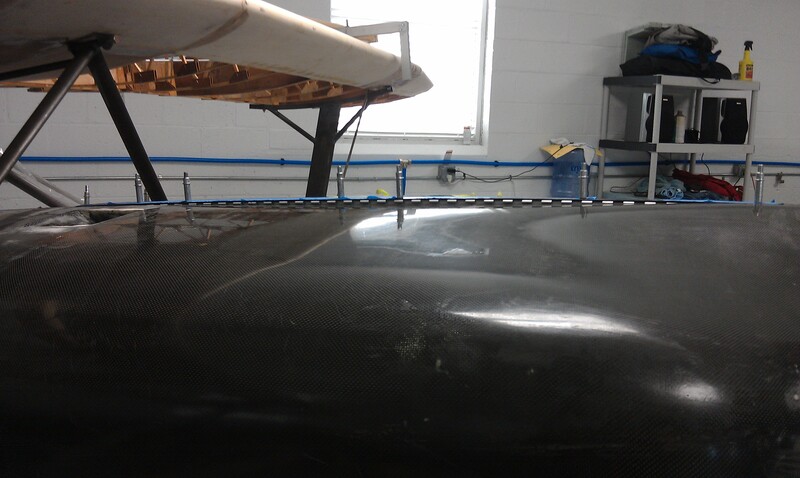 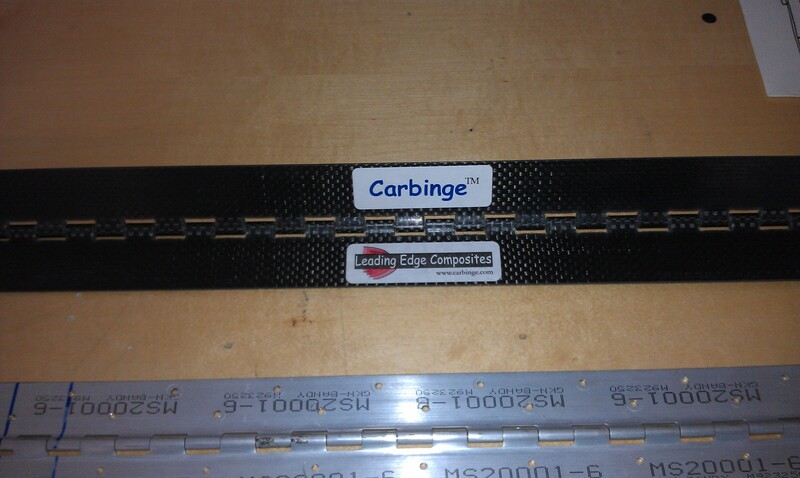 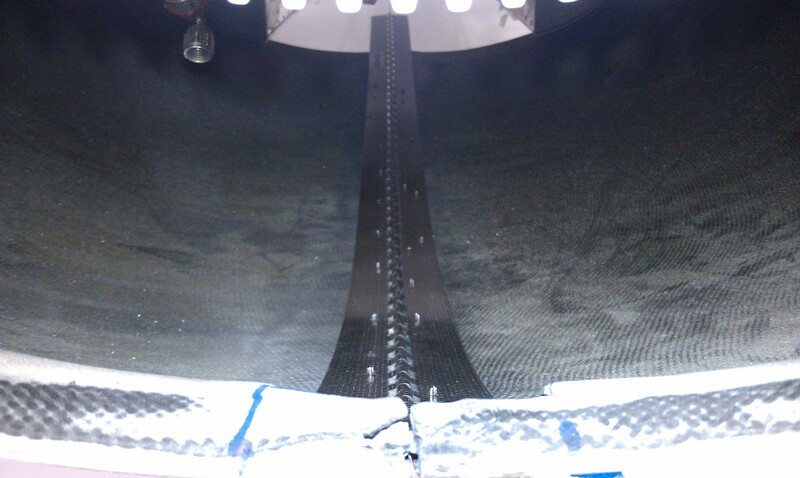 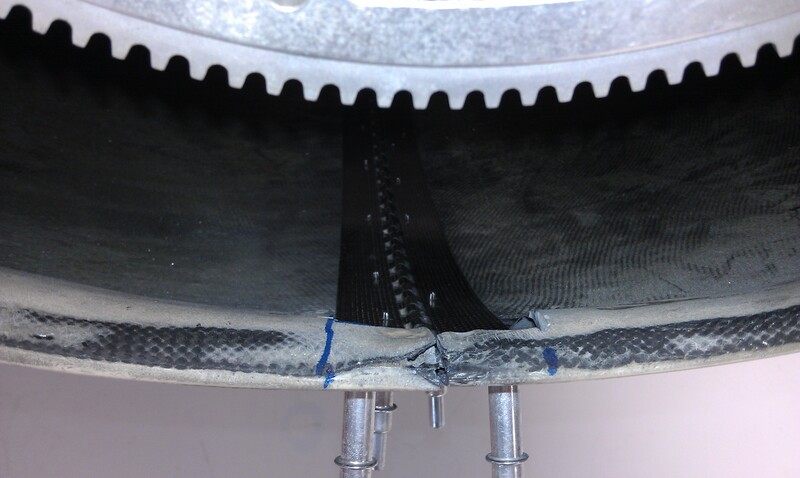 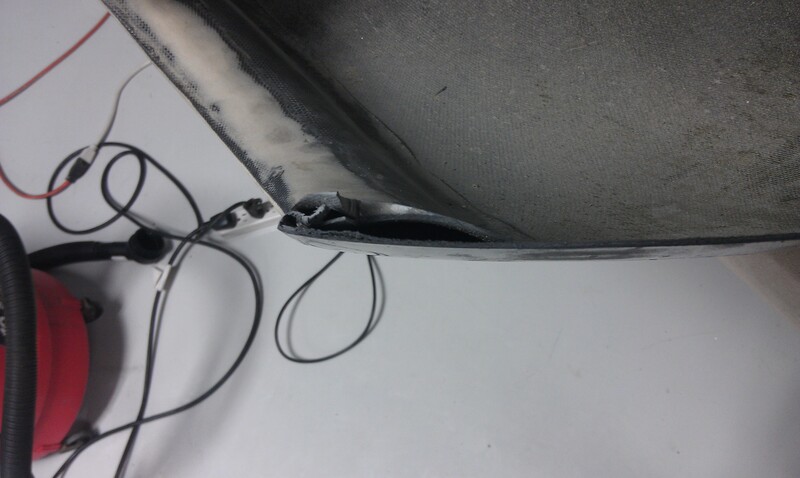 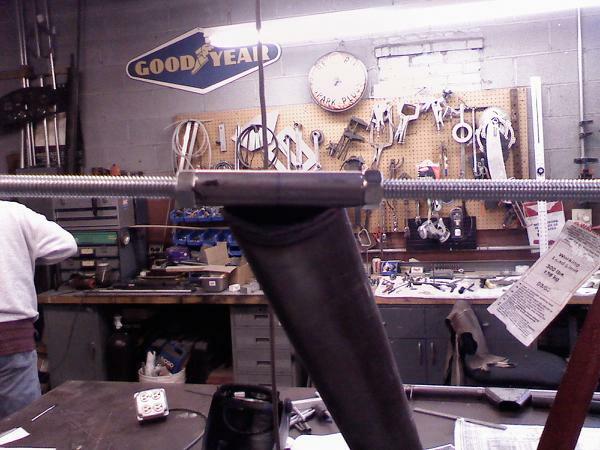 Not Two days later Dave gives me a call and says he found a guy that makes carbon fiber piano hinges, Carbinge. 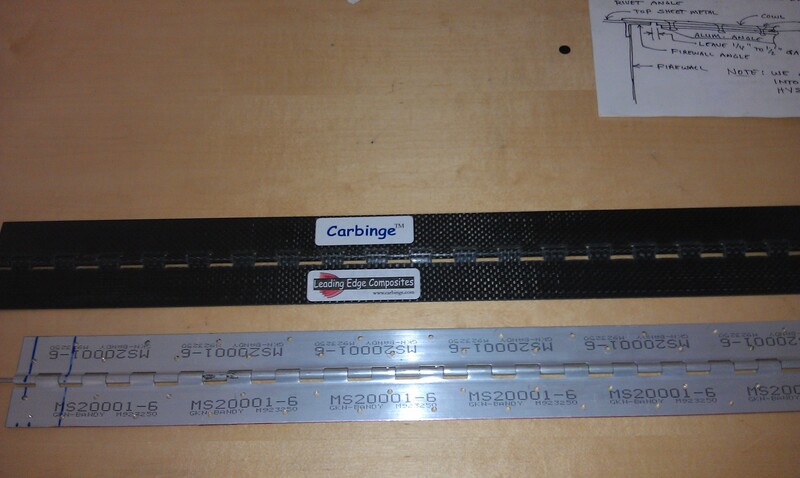 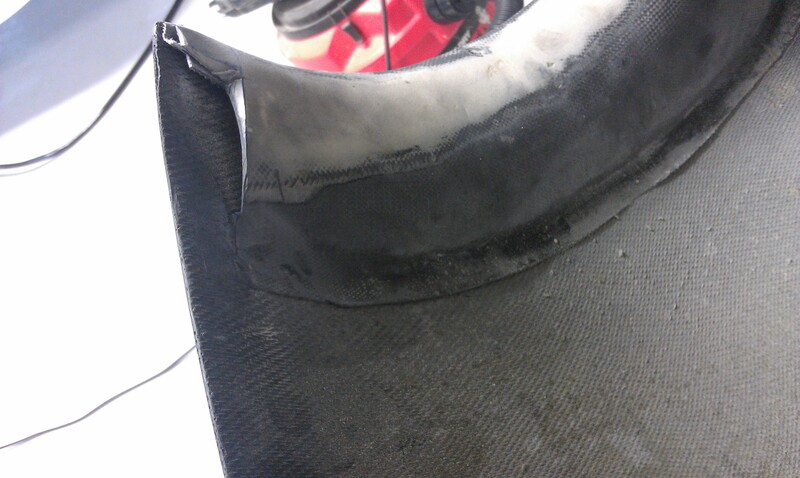 So last week I was able to swap out the aluminum hinges and install the new carbon ones. 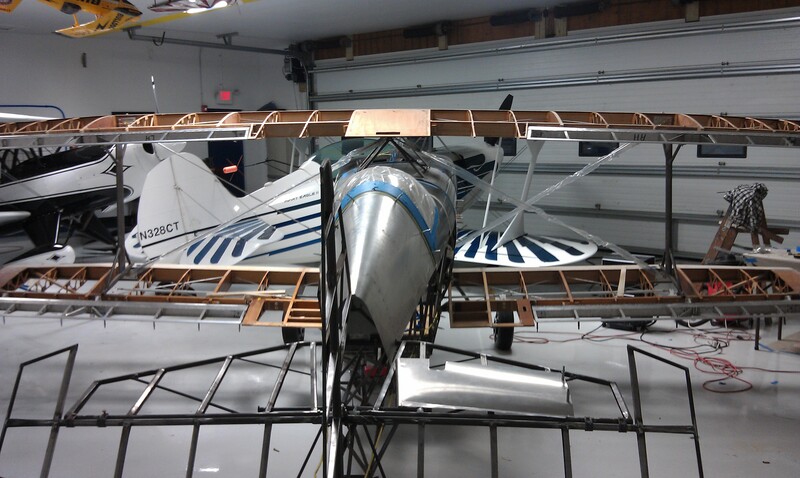 I have a few pics below. 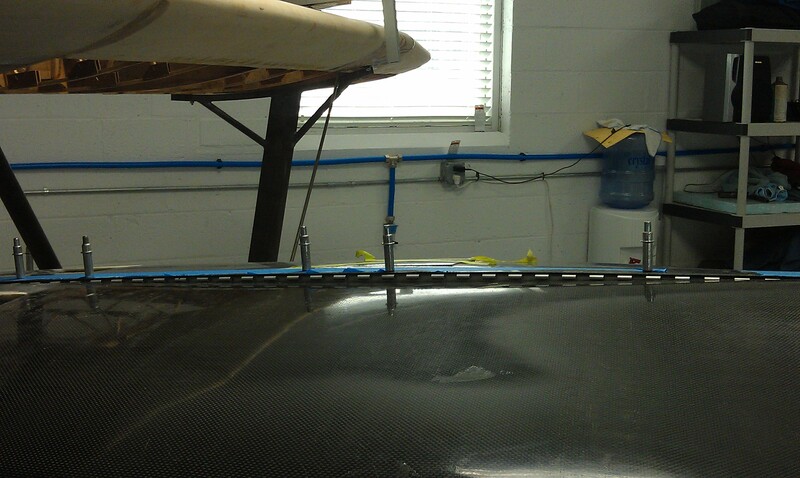 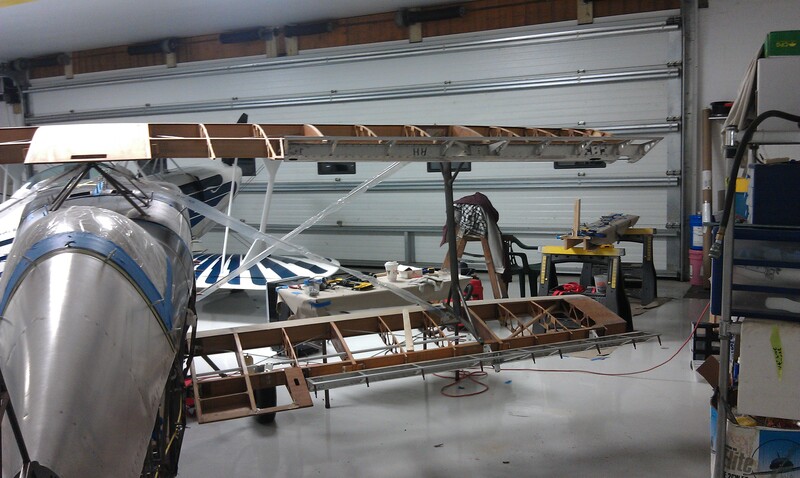 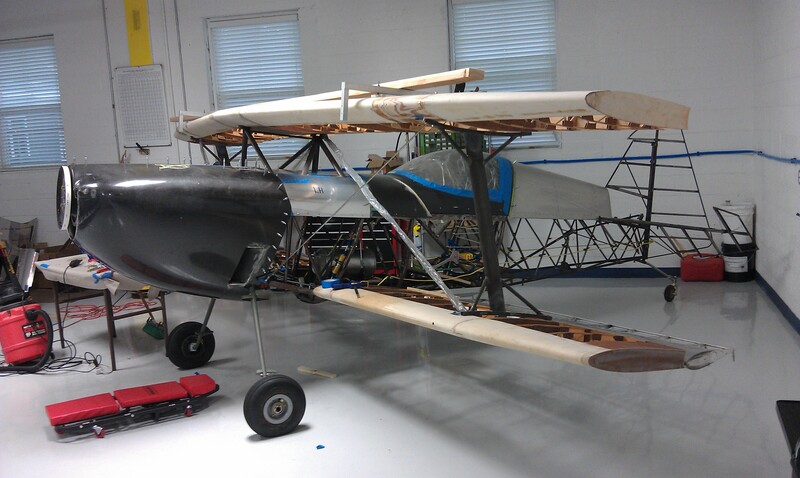 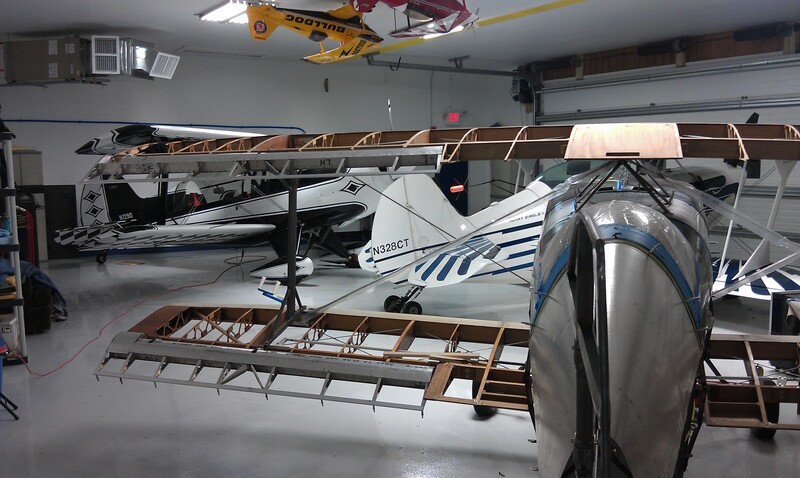 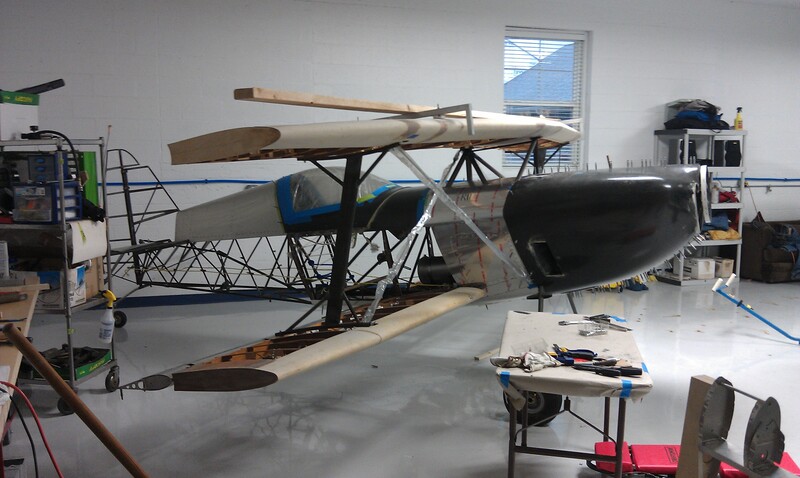 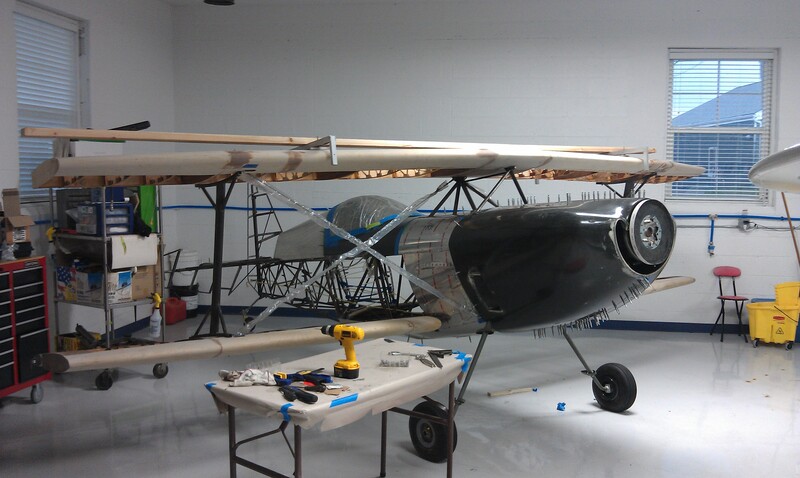 This weekend I cut and notched the top ailerons and was able too get them hung. 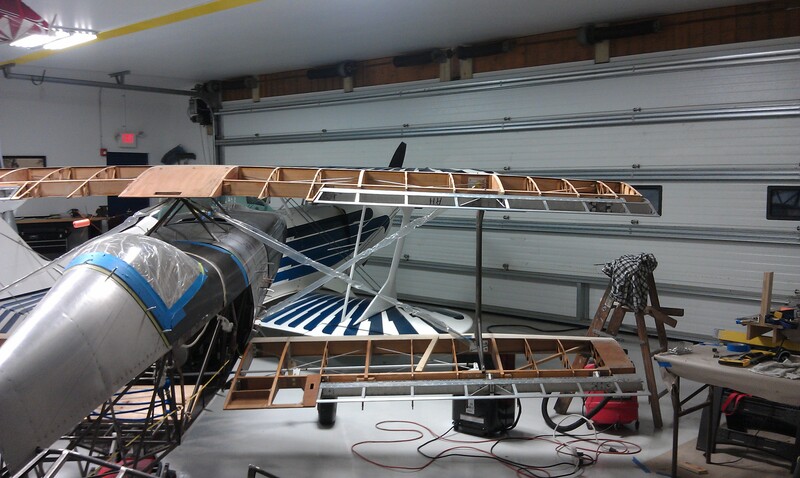 It was nice to see all the major components coming together. 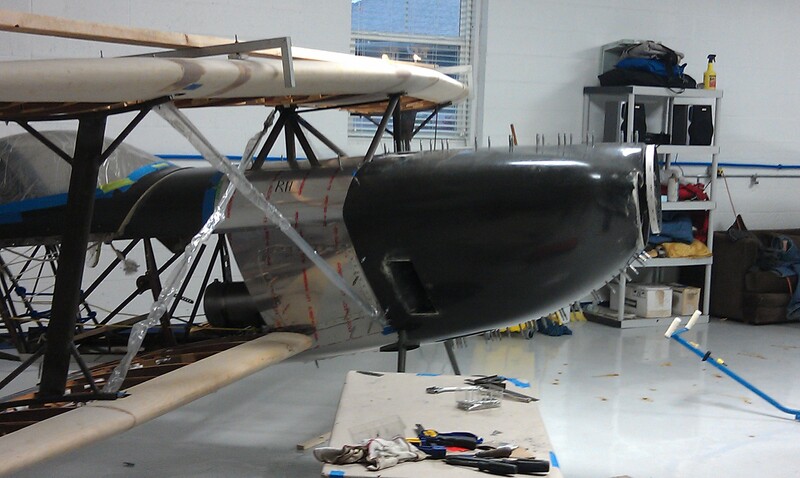 The top ailerons really complete the picture. 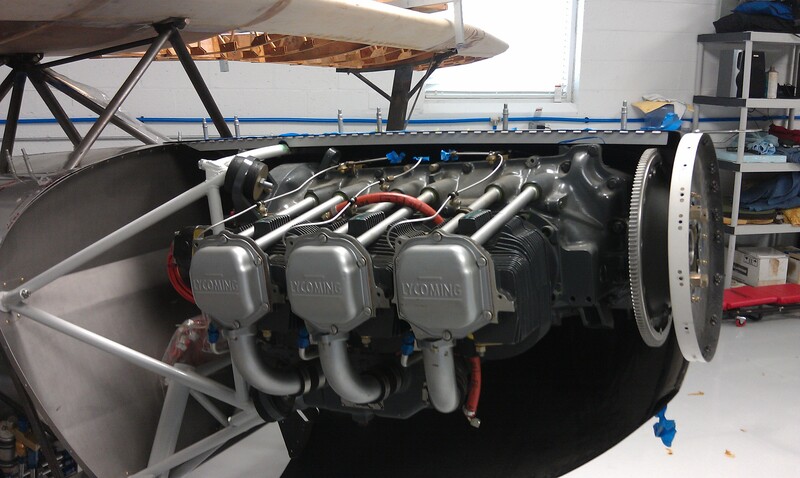 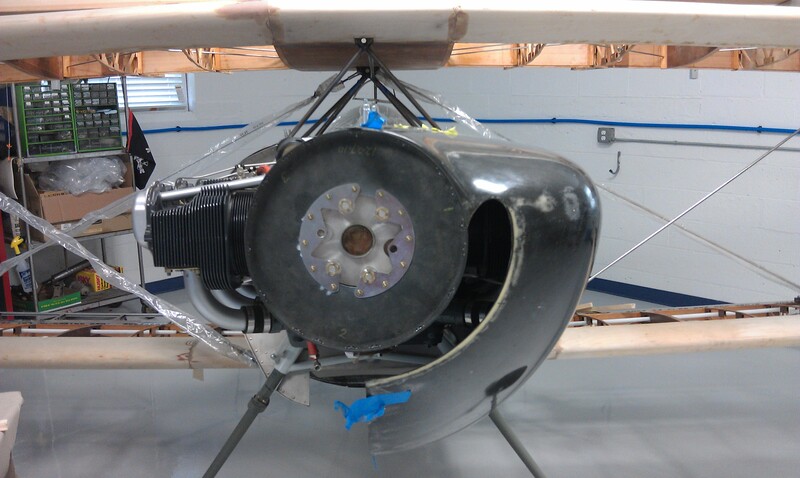 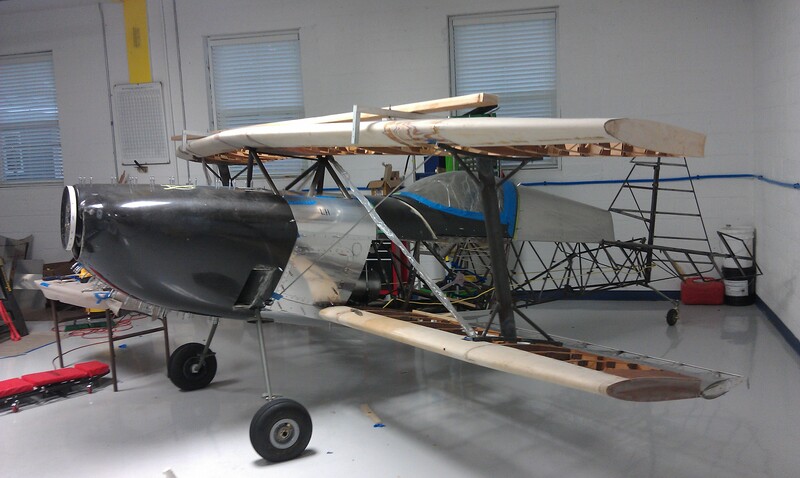 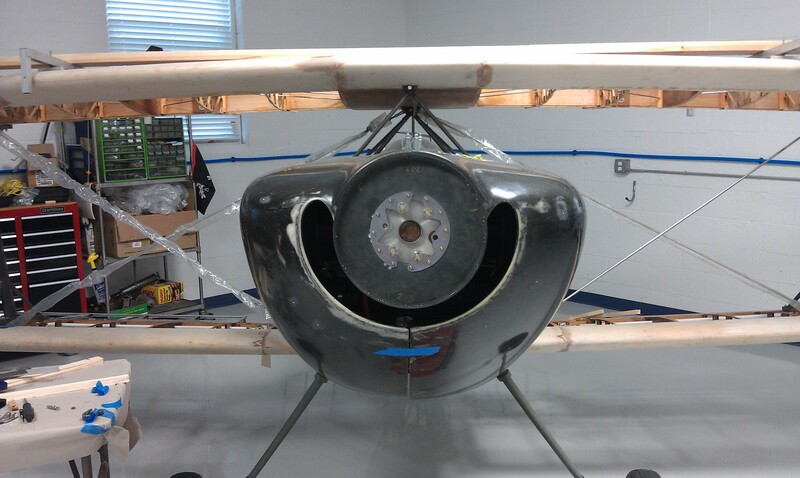 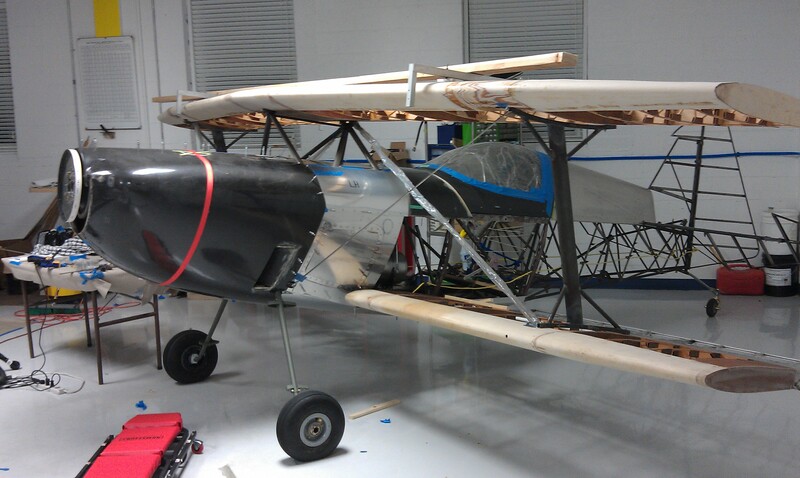 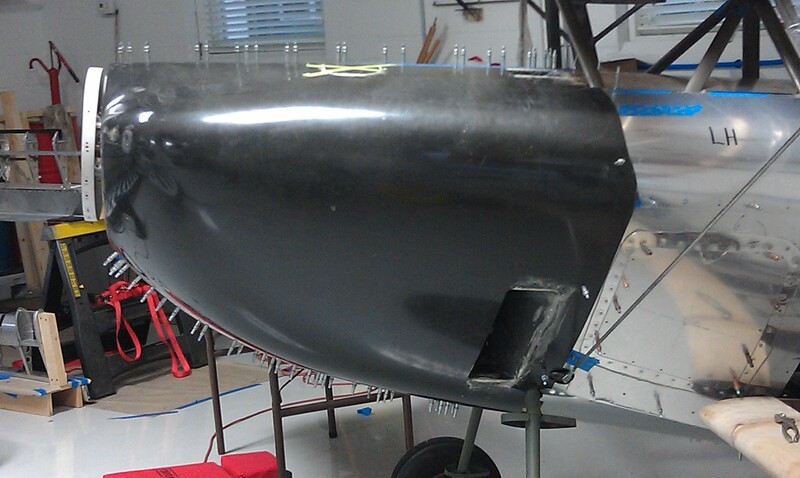 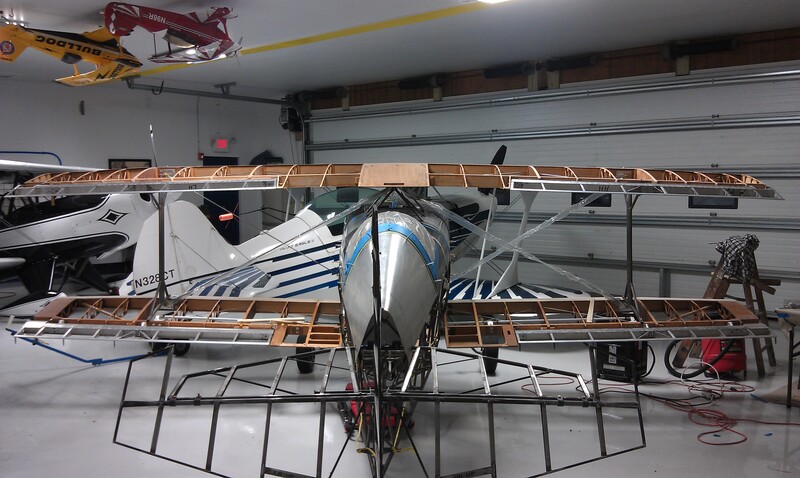 I finished fitting the Specialty Aero cowling, installing the top piano hinge and angle support as well as drilling the holes to fasten it to the firewall. 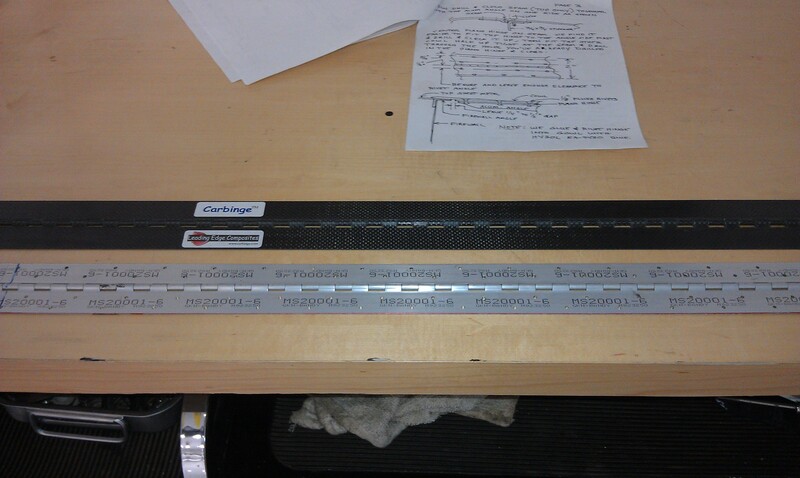 I must have taken each half off 1000 times. 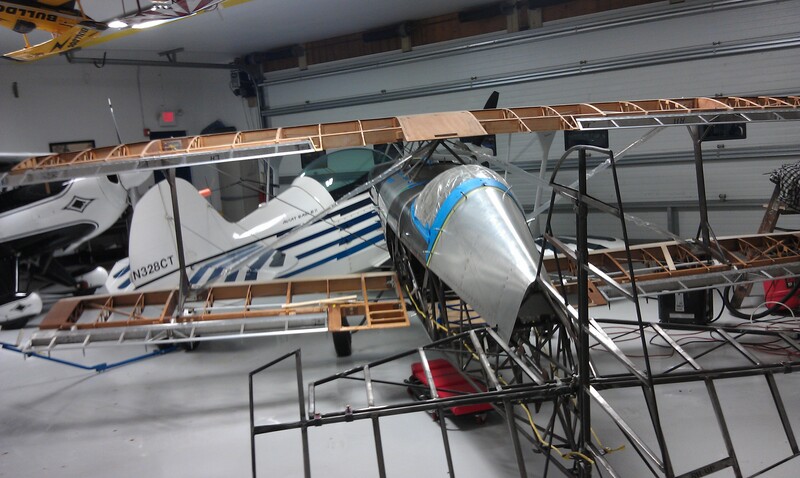 I still have to fit the lower hinge and bottom of the cowling, bond and rivet the top hinge, but she is pretty much where she is gonna stay.